Great for platters or just to eat straight from the pack. Try this lovely pepperoni mixed in salads or even make a delicious venison pepperoni homemade pizza! 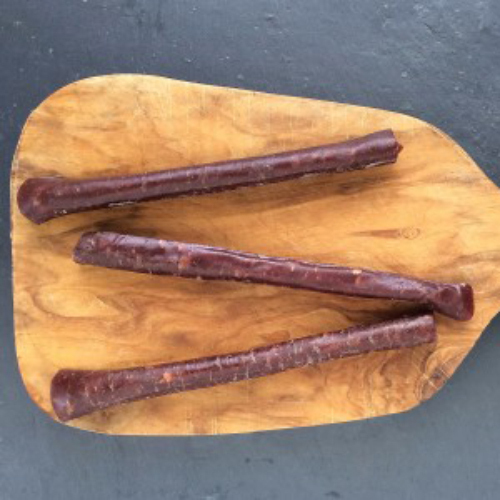 Available to buy in a quantity of three pepperonis or you can swap pepperoni two and three for any other of Great Glen's extraordinary charcuterie selections.